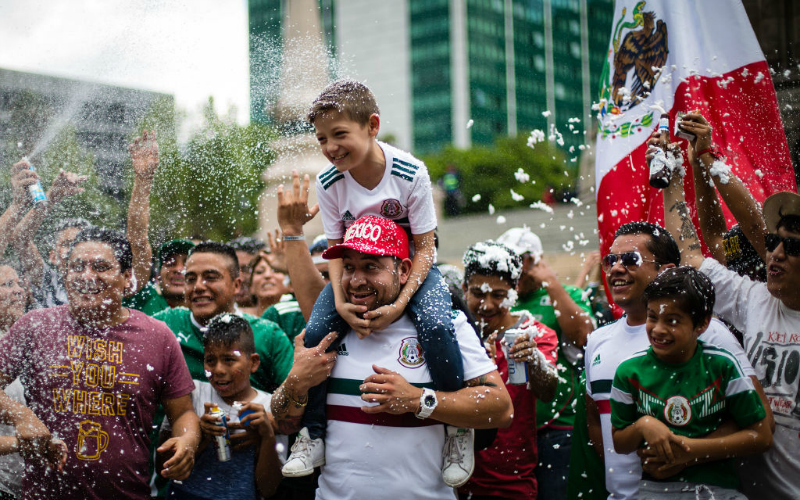 Mexico's World Cup Win Was Cause for Celebration in L.A. In what ESPN’s World Cup experts declared “one of the biggest upsets of all time,” Mexico’s soccer team triumphed over Germany in the first round of competition. Germany’s team went into the game as the reigning world champs, with a long and consistent history of strong World Cup performances. Mexico, on the other hand, hasn’t reached the quarter-finals since 1986. So, when the team shut-out the Germans with their one-zero victory on Sunday, people got a little bit excited. And, since the U.S. team didn’t even qualify this year, it seemed like even more Angelenos than ever were celebrating the Team Mexico win together. Here are a few of our favorite Instagram posts from the big moment.